For new home sales, the goal of weekly sales meetings should be to come up with strategies for converting the hottest prospects to buyers, and to determine which campaigns are working, and which need adjustment. Lasso can help with this (and with Rule #3 of Myers’ blog post) by generating your sales report in lieu of, or in addition to, an agenda. This information can be pulled in any configuration of time – by day, week, month and year – to reveal trends in sales traffic. The real-time data will help managers make informed decisions to close a deal the next day, or to launch a marketing campaign the next quarter. In line with our goal to make your job easier, select reports can be automatically emailed to a distribution list on any day of the week. 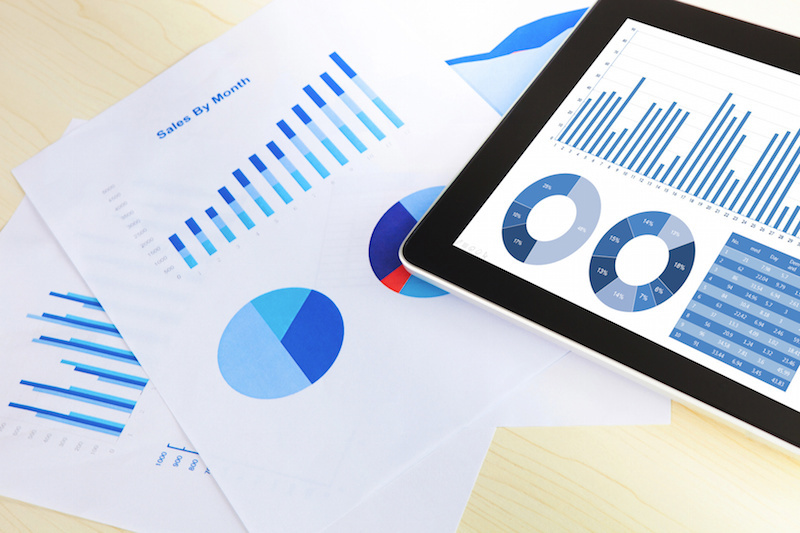 For your next sales meeting, be prepared with a professional-looking, complete sales report. Contact us to learn more.